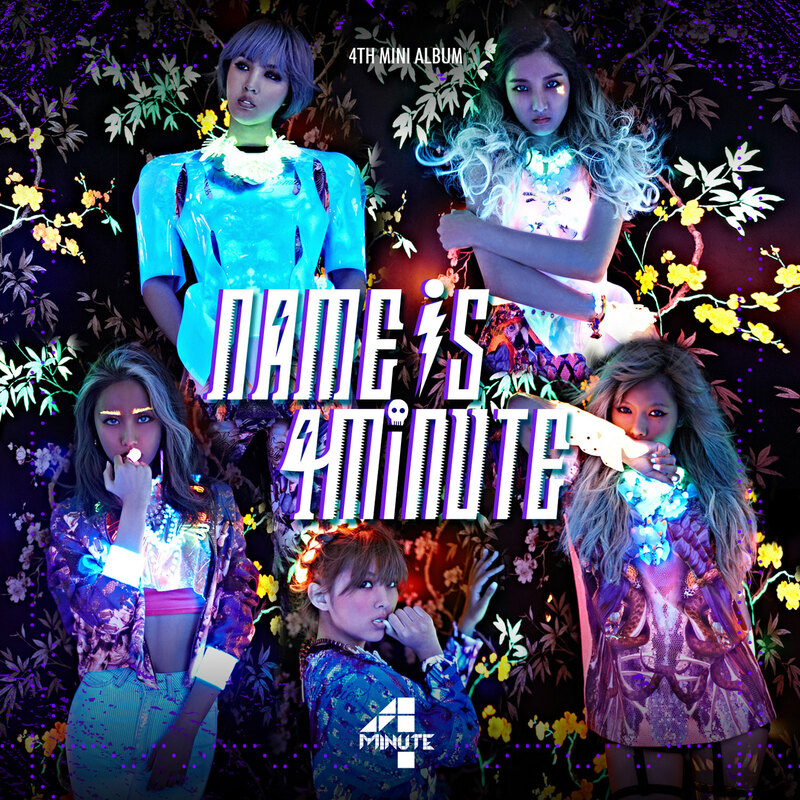 4Minute – What’s My Name? Yeah 4minute What’s my name? Geu isangui kwillitireul boyeojulge Never know? What’s my name? What What What’s my name? This entry was posted in 4Minute and tagged 4MINUTE, color coded, colorcoded, Cube, lyrics, name is 4minute, romanization, romanized, what's my name.